We are delighted to announce that with the support of a substantial grant from the Heritage Lottery Fund, through the Our Heritage funding programme, we have completed phase one of the project Total Theatre Archive: preserving 30 years of UK performance history and creating an interactive archive. 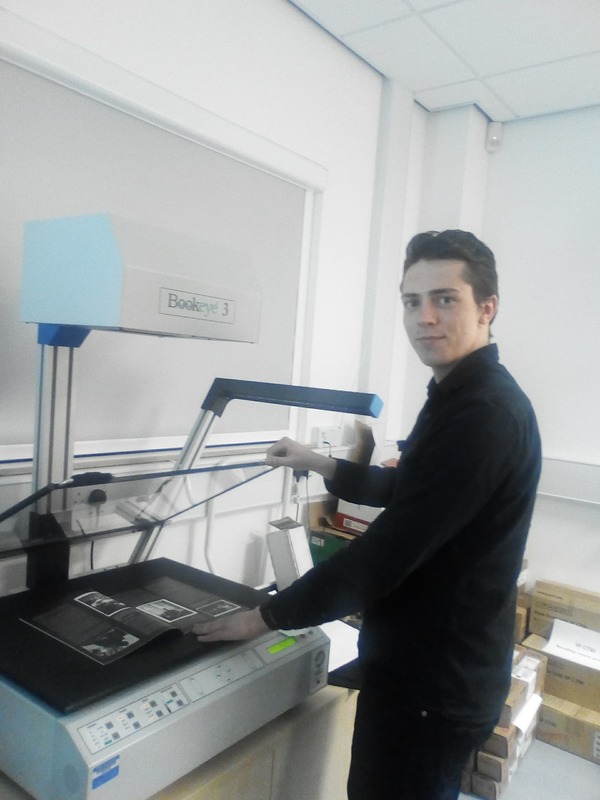 Working with The Keep National Archive Centre, and a team of volunteers trained and mentored by The Keep’s Reprographics Department, every single print issue of the magazine (close to 100 issues over 25 years) has been sourced, scanned and saved to PDF. Volunteers have also been trained and mentored in writing and editorial processes, attending live performance events and festivals in Brighton, London and Edinburgh, and taking part in a series of workshops on critical writing, written documentation and archiving led by Total Theatre Magazine’s editor Dorothy Max Prior. 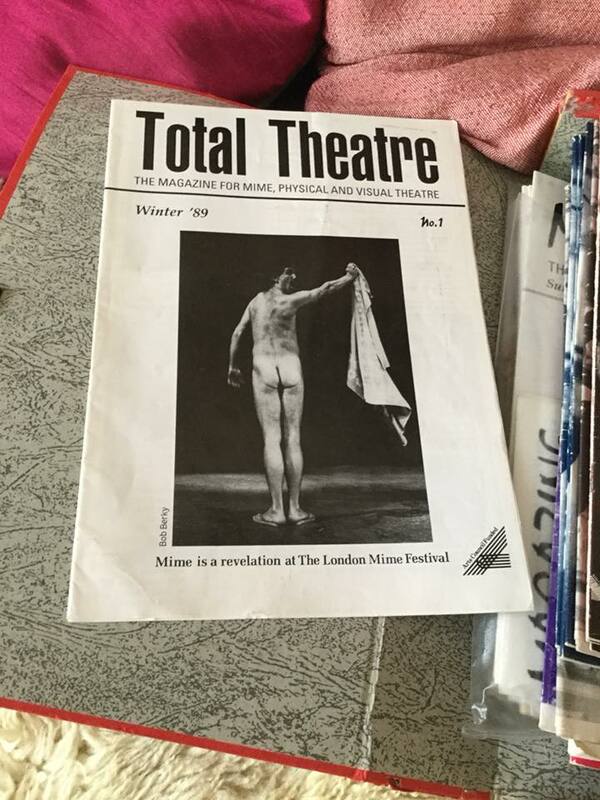 In phase two of the project, the full 25 years of Total Theatre Magazine in print will be made available online in a brand new website with fully searchable content – a valuable resource for scholars, journalists, artists, students, and anybody interested in Britain’s alternative theatre and performance history. The website has been constructed, and data entry is in progress. 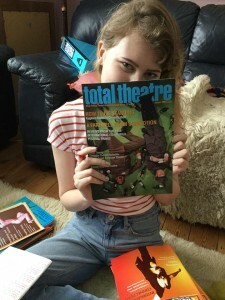 Once complete, Total Theatre Magazine’s editorial team will then be working with theatre writers, editors, and leading arts professionals to create new content that will reflect upon and interact with the archive; and collaborating with our partners to create a programme of activities and learning opportunities using the new archive. A new Total Theatre Artists as Writers initiative is also launched October 2018, managed by Associate Editor Beccy Smith, as part of phase two of the project. Details of the chosen participants will be announced soon here. ‘It has been a delight to work with so many brilliant and talented volunteers in phase one of the project. Their dedication to the Total Theatre Archive has been truly wonderful. Whilst data entry to the new website continues, we concurrently launch our Total Theatre Artists as Writers scheme. 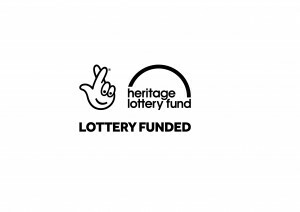 It’s going to be a fruitful few months, and I thank everyone who has made this possible especially Heritage Lottery Fund and the National Lottery players, Attenborough Centre of Creative Arts / University of Sussex, The Keep National Archive Centre, and our wonderful team of volunteer archivists and writers. Onwards we go! 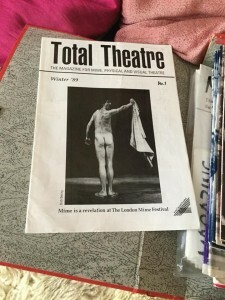 For over 30 years, Total Theatre Magazine has been at the forefront of the advocacy, celebration and documentation of contemporary theatre and performance – including the support of forms such as circus, street theatre, site-responsive performance, puppetry, and visual theatre, which have often been ignored, or not treated with the seriousness they merit, by other publications. Thanks to National Lottery players, this archive will be preserved for everyone to engage with, all content provided free to view. 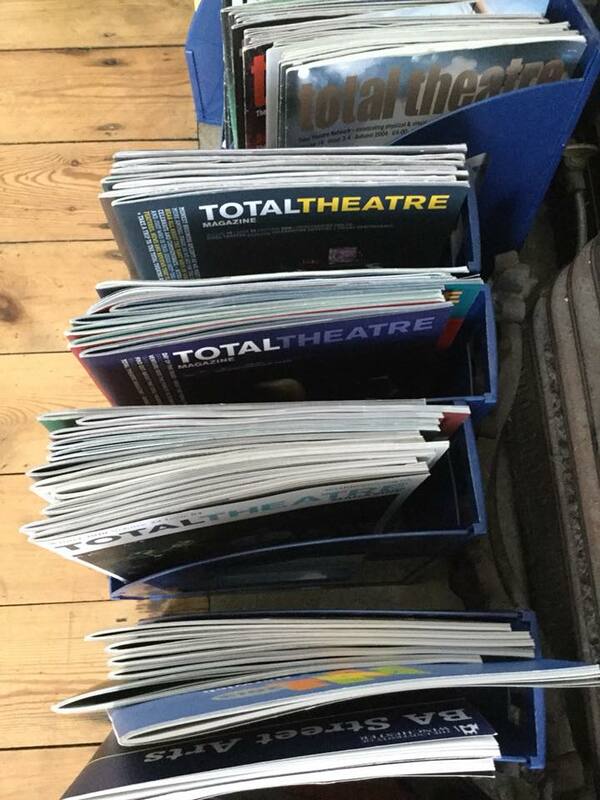 The new Total Theatre Archive website is to be launched in 2019. 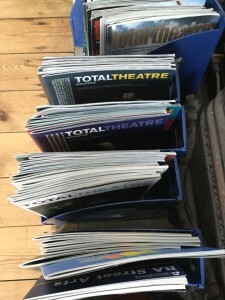 Total Theatre Magazine was in print 1989–2012, and subsequently online at www.totaltheatre.org.uk The print magazine encompassed close to 100 issues over those 25 years. Total Theatre Magazine is unique as an artist-led practice-based publication and resource that celebrates, supports and documents innovative work by artists and companies creating ‘total theatre’ – a term we resist defining too tightly, but which includes: physical, visual and ensemble devised theatre; dance-theatre; mime and clown; contemporary circus; cabaret and new variety; puppetry and animation; street arts, outdoor performance, and site-specific theatre; live art performance and hybrid arts. Total Theatre Magazine is managed and published by Aurelius Productions CIC, who took over publication from previous supporters University of Winchester., and before that Arts Council England, as one project of the regularly funded organisation Mime Action Group trading as Total Theatre Network The core editorial team (Dorothy Max Prior, John Ellingsworth, Beccy Smith and Thomas Wilson) is working to progress plans for the next phase of Total Theatre Magazine.